Work with one of the most innovative, fastest growing cybersecurity software companies in Atlanta. 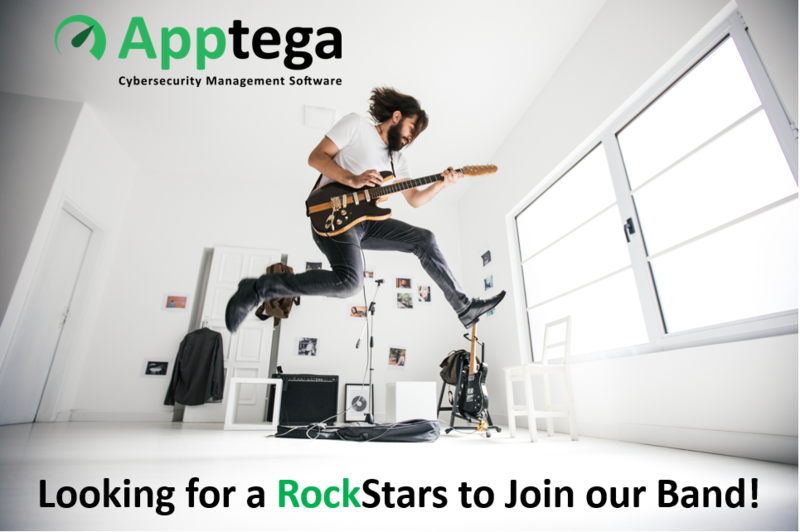 Apptega is cybersecurity management software that helps companies of all sizes build, manage and report their cybersecurity programs. Our customers say we’re the Salesforce.com for cybersecurity. We’re located at ATDC, Atlanta’s premiere high tech start-up center in Tech Square in midtown Atlanta and you'll have the opportunity to work with a seasoned team of entrepreneurs to help build a great company. 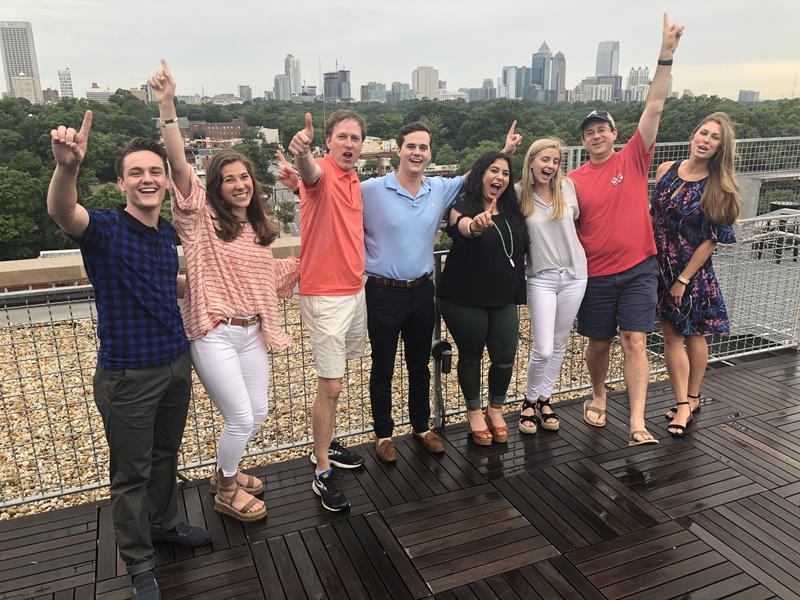 Our team has experience building some of the largest brands in the Atlanta technology ecosystem and you’ll be working side by side with them each day. 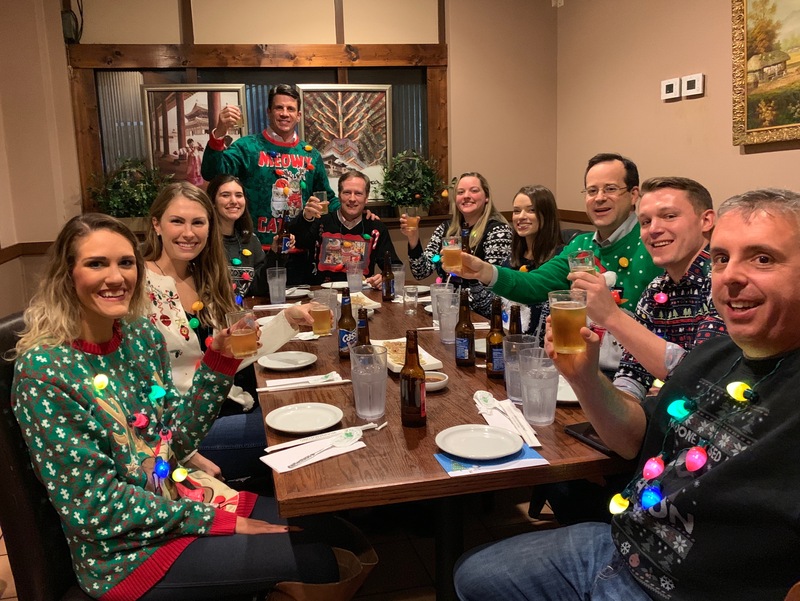 We’re seeking a digital marketing rock star who wants to take their career to the next level by implementing and managing our B2B inbound and outbound marketing initiatives. You’ll be responsible for attracting new leads and directing them through the Apptega buying experience through targeted digital campaigns across multiple mediums via SEO, SEM, blogs, webinars, social, email campaigns, backlinks, and ads. You’re a high-growth oriented B2B marketer willing to take risks and are excited about owning a quota to support our revenue goals. Expertise with A/B testing, multivariate testing, conversion rate optimization, etc. Expertise with WordPress and its plugin ecosystem.